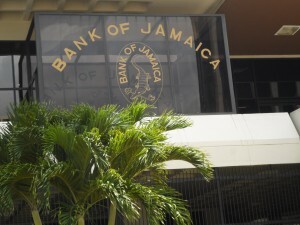 Jamaica’s Central Bank is offered US$20M for sale in FX market on monday. 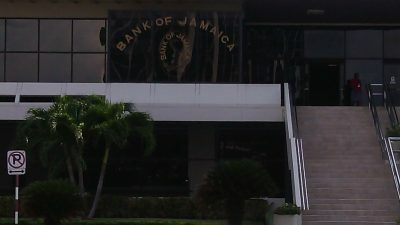 Jamaica’s central bank, Bank of Jamaica pumped US$20 million into the country’s foreign exchange market today, in what they call a flash intervention. The intervention, not previously announced, comes against the background of the exchange rate for the US dollar closing on Friday at $129.41, up from $128.19 on Thursday, with selling by dealers, amounting to US$25.3 million on Friday. It also takes place with a US$77 million build up in Net International Reserves at the end of March, to US$3.085 billion from US$3,007 at the end of February. The flash offer resulted in 39 bids amounting to $45.65 billion that came in for the amount auctioned. Just 15 bids were accepted, with rates ranging from $130.25 to $131.80. The average clearing rate was $130.85. The rate of exchange for the United States and Jamaican dollar inched further in favour of the local currency on Friday as dealers sold US$42.2 million at an average rate of $127.99 on Friday, down from an average of 128.126 with the sale of $67 million on Thursday. On Friday, dealers bought US$37.38 million at an average of $126.74, a decline from $127.38 with the buying of US$61 million on Thursday. Dealers bought $45,56 million in all currencies on Friday and sold US$50.28 million compared to purchases of US$77.6 million and sale of US$82.5 million on Thursday. Thursday’s trading includes the buying of Can$19.7 million and sale of Can$19.4 million. Major net sellers of US dollars on Thursday are, Citibank with the purchase of US$160,000 and sale of US$1.65 million, First Global Bank buying US$271,000 and selling US$1.96 million. JMMB Bank ended with the buying of US$839,000 and selling $3.6 million, JN Bank purchased $868,000 and sold $2.48 million, Victoria Mutual Building Society bought $720,000 and sold of $2.45 million but First Caribbean purchased $5.6 million and sold just $1.38 million. On Friday, Bank of Nova Scotia purchased $9.2 million and sold just $5 million, First Caribbean Bank bought US$813,000 and sold US$1.3 million, JMMB Bank ended buying US$1.87 million and sold $4.8 million, JN Bank purchased $1.16 million with sales of $1.87 million. 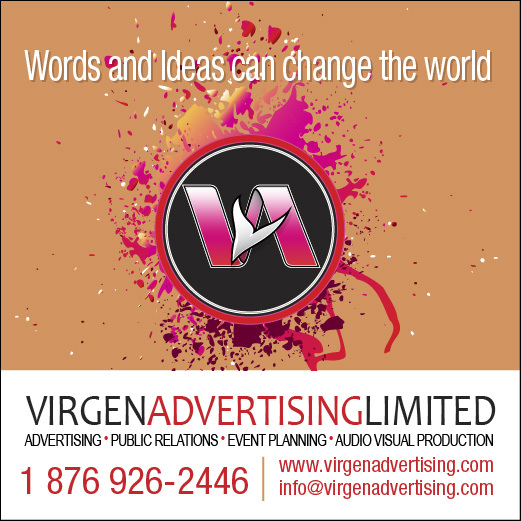 National Commercial bought US$3.56 million and sold $8.5 million, Sagicor Bank bought $852,000 while selling US$1.99, Victoria Mutual Building Society purchased $693,000 and sold $1.3 million but Citibank purchased US$1.7 million and sold just US$587,000. 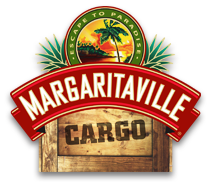 Margaritaville posted flat profit for the first quarter of the May 2019 fiscal year, with net earnings of US$290,815, down slightly from US$296,412 in 2017. Revenue was also down moderately to $1.8 million, from $1.86 million in the 2017 period, but growth should be coming when Carnival Lines expands the port facilities in Turks and Caicos in 2019. Cost declined modestly, with direct expenses falling to $471,386 from $483,803 in 2017, resulting in a gross profit margin of 74 percent, while administrative and other cost declined to $1.057 million, modestly down from $1.082 million in the prior period in 2017. Earnings per share came in at 0.43 cents. For the full year to May 2018, earnings per share was 1.58 cents resulting from net profit of $1.067 million. The stock trades on the Jamaica Stock Exchange US market at 25 US cents at a PE of 16. Equity capital stood at $5 million while current assets amounted to $2.7 million with current liabilities of $1.1 million. 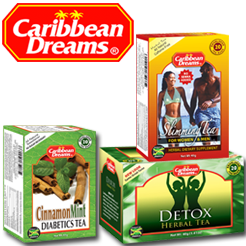 Going forward Chairman Ian Dear, told IC Insider.com that Carnival Line is expanding the docking facility in Turks and Caicos Islands that will allow much larger ships to dock and will result in increase in the number of passengers landing and will bring more business for the company. According to Dear, the ships currently in use can accommodate up 3,000 passengers plus crew but the newer ships will carry 8,000 passengers and they could have two of these ships on a typical day. The expectation that the first ship should dock in Turks next year. The coming on stream of the increased business will see Margaritaville adding another restaurant, with construction to commence shortly after carnival advises them of date the news ships will commence operations. National Commercial Bank sold off US$ on Thursday. The Jamaican dollar closed below the J$130 to the US dollar on Thursday, with the selling rate to buyers ending at an average of $129.62. 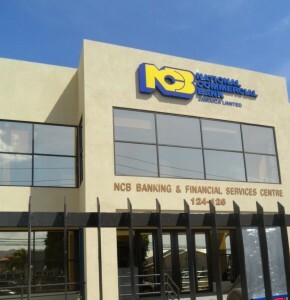 The rate fell as National Commercial Bank bought just US$6.2 million and sold $14.8 million while JN Bank offloaded US$5.3 million while buying a mere $190,000. 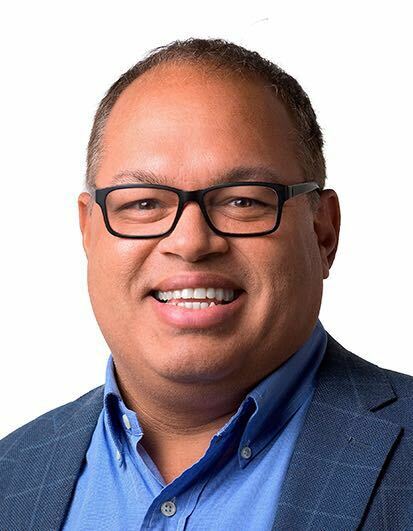 On Wednesday, Scotiabank offloaded nearly US$23 million against buying $13.6 million. For the week to date, dealers bought US$182 million and sold US$204 million. In the previous full week, purchases amounted to $192 million and selling $188 million. With one more day of trading to come for this week, inflows will be well ahead of last weeks’ level which included purchases of US$10 from Bank of Jamaica (BOJ). No sale of foreign exchange was done by the central bank this week, and none are planned for the next four weeks. BOJ sold US$19 million to the market up to November 15 last year. For the current week dealers also bought 5.9 million of Pound sterling and sold 3.4 million and purchased $21.2 million Canadian dollars and sold $18.9 million. In 2017, for the first four days of the fourth week of October, purchases of all dealers and Cambios amounted to $196 million which including purchases from BOJ of US$10 million with sales of US$179 million. 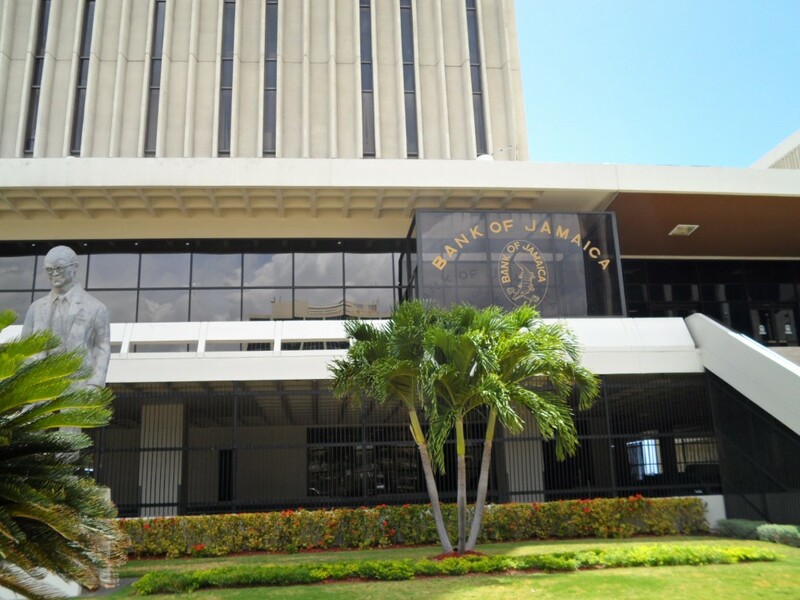 The average rate for the sale of the US$10 auction sale by Bank of Jamaica in its regular B-FXITT Standard Intervention on Wednesday, fell by $1 to $132.74 this week from $133.75, in the previous week’s auction. The central bank offered US$10 million to eligible bidders that attracted 31 bids amounting to $21.5 million, 17 bids were accepted and resulted in an average rate of $132.74. 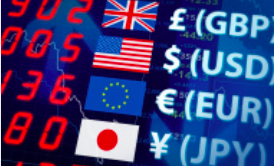 the out turn suggest that rates in the spot market for foreign exchange could decline in the next series of trading. Interestingly, the highest bid was priced at $133.90 and the lowest at $130.83. The lowest bid that was successful was at $132.30 and received just 16.3 percent of the amount applied for. The final scheduled auction for October will be on the 17th when US$10 million will be auctioned. In trading on the foreign exchange market on Tuesday, dealers bought $46.28 million in US dollar currency at an average of $132.39, slightly below the rate in today’s auction. Dealers sold US$46.94 million at an average rate of $133.34 overall, trading of all currency amounted to just over $55.3 million for both selling and buying. In trading on Monday, US dollars purchase amounted to just US$20 million at an average rate of $131.11 and sale of US$34 million at $133.99. On Monday overall, trading of all currencies, amounted to just over $25 million and US$36.74 million, buying and selling respectively. 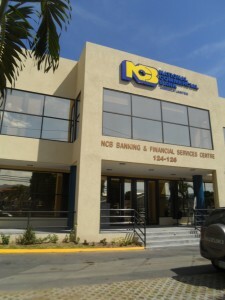 Jamaica’s Net International Reserves slipped by just US$32 million in September according to data just released by the country’s central bank – Bank Of Jamaica ( BOJ). According to BOJ the NIR stood at US$3.027 billion at the end of September down marginally from US$3.027 billion at the end of August. Reserves amounts to just over 19 weeks of Goods & Services Imports, the central bank states. The change comes against the back ground of sale of US$41 million in B-FXITT weekly auction of foreign currency. In another day of buoyant foreign exchange trading, the Jamaican dollar pushed below the $134 mark for one US dollar at the close of the market on Friday. Dealers bought US$48.8 million at an average rate of $132.914 and sold US$46 million at $133.80 bettering the closing rate on Thursday of $134.02 for the $40.32 million sold and a bit higher than the $132.88 for the US$30.92 Million bought by dealers. Overall the market had US$56.6 million of inflows of all currencies and US$53.17 million of sales on Friday compared to the buying of US$45.26 and the selling of US$44.58 million of all currencies. The rate of exchange for the Jamaican dollar versus the US dollar could fall below the J$134 mark at the close of trading on Thursday for the first time since the early summer. At mid-day on Thursday, the average rate for selling US dollar, declined to J$133.999 for one US dollar, down from $134.25 on Wednesday, $134.43 on Tuesday and $134.51 on Monday. In Thursday trading, at mid-day, dealers bought $14 million in United States dollars and sold $12 million while they bought Can$ 15 million and sold just $4 million. That compares with Can$ 5 million being purchased on Wednesday and selling of Can$11 million. The softening in the rate for the US dollar comes from the Bank of Jamaica’s weekly intervention into the market, by a scheduled sale of US$10 million on Wednesday. BOJ next scheduled sale is US$10 million each on 10th and 17th of October with none planned on October 24. BOJ sold US$11M in today’s BXFITT auction. The average rate for the Jamaican dollar auctioned by Bank of Jamaica in today’s B-FXITT Standard Intervention Auction came out at $135.42 down from $136.55 at last week’s auction. Bank of Jamaica offered US$11 million for sale in today’s B-FXITT auction with 42 bids received covering US$23 million. Last week 41 bids were received amounting to $26.15 million for US$11 million on offer. The country’s central bank will be offering US$41 million in sales over the next four weeks, including $11 million next week and US$10 million for the other three weeks up to October 17. Today’s average rate compares with an average buying rate of $134.612 for purchase of US$33.75 million in Tuesday’s foreign exchange trading and an average rate of $135.56 with US$37.67 million being sold. On Monday, Dealers bought US$42.19 million at an average of $134.87 and sold US$42.19 at $135.95. 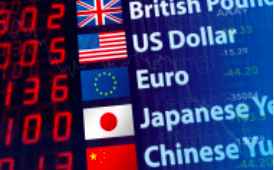 On Wednesday, the foreign exchange market closed with dealers buying US$56.88 million in all currencies which included US$49.86 million in US dollar currency at an average rate of $134.73 and selling a total of US$519 million in all currencies with the US dollar accounting for US$38.27 million at an average of $135.65, up slightly on Tuesday selling rate. The Jamaican dollar traded at an average of $136.94 to the US dollar on Tuesday. Dealers sold US$52.7 million and bought $49.4 million at an average of $135.81. Tuesday’s total intake of funds, amounted to the equivalent of US$61.96 million while US$62.65 million left the system. Unlike Friday and Tuesday, Monday’s trading was moderate, with just US$27.65 million in all currencies bought by dealers and the selling of US$30.4 million. Buying of US dollars amounted to US$24 million at an average rate of J$134.56 and selling of US$28 million at $137.10 on Monday, compared to selling of US$40 million on Friday at $137.01. On Friday dealers sold a total of US$46.8 million in all currencies, having bought US$53.5 million, including $44.7 million in US dollars currency. On Wednesday, last week, Bank of Jamaica sold $16.5 million to dealers pushing the total purchased for that day to US$57 million, while they sold $43.3 million at an average of $137.32. Trading of all currencies saw a total of US$55 being sold against $69 million bought by dealers. On Thursday dealers bought only US$29.78 million, but sold US$51.4 million, with the rate clearing at an average of $137.55. In all, dealers sold the equivalent of US$53 million in all currencies. 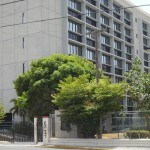 Last week Wednesday, the BOJ offered US$16.5 million to the market and received 46 bids of US$39.15 million. The average clearing rate was $137.03. The highest bid was $137.50 and the lowest $135. On Wednesday, September 5, US$11 million, to be followed by US$10 million per week, over the next three weeks.